December 1, 2016 by Beeraj Patel, Esq. 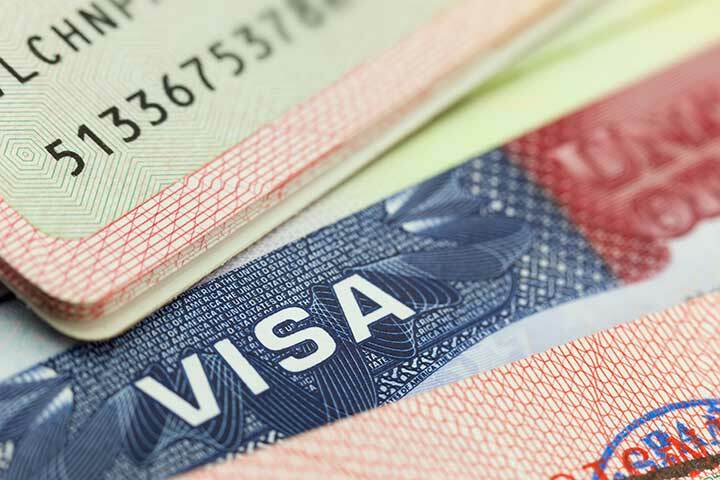 The EB-5 immigrant visa program has surged in popularity over the past several years, and across its history is reported to have created about 85,000 jobs and brought $2 billion into the U.S. economy. Until recently, it was easy to forget that the EB-5 program was a temporary pilot. However, the program’s sunset date arrived late last year amidst disagreement about the future of the EB-5 investor visa. Many argued that the program had strayed too far from its original purpose of encouraging and supporting development in economically-struggling areas, and claimed that fraud was becoming rampant. Reforms were discussed, but did not happen. Instead, the program got a short-term reprieve with an extension through September, 2016. When that date arrived with no resolution, a shorter extension was passed. Now, the EB-5 program is once again scheduled to expire, this time on December 9, 2016. Most experts and analysts agree that the ultimate outcome is not an end to the EB-5 program. In addition to the impressive statistics regarding the capital EB-5 investors have brought to the United States, the program has already received two reprieves, and the new fee schedule that takes effect on December 23 includes a significant hike in EB-5 costs. However, the uncertainty over the long-term survival of or changes to the program appears to have had a chilling effect already: 2016 has seen a downturn in EB-5 petitions. While it is likely that the legislature will act to prevent the EB-5 program from expiring, it seems unlikely that the “lame duck” Congress will implement reforms–and equally likely that reforms are in the pipeline at some point in the near future. Therefore, though nothing is certain, the most likely outcome is that the program will once again receive a short-term extension, with an eye toward reforms in the new year. One likely change on the horizon is an increase in the minimum investment required. The increase has been proposed for multiple reasons. The U.S. EB-5 program already has a much lower threshold than similar programs in some other desirable countries, such as Australia, Canada and the United Kingdom. However, the greater concern for many is the shift in EB-5 capital toward areas such as Manhattan, and away from the struggling and blighted economies the program was created to bolster. It is worth noting, though, that nearly all legislators who have criticized the program have targeted particular areas for reform; there has not been a significant push toward eliminating the program. What Happens on December 9? The most likely outcome is that Congress will act to extend the EB-5 program again, though for another relatively short period and without significant (or any) reforms. That leaves the horizon somewhat uncertain for potential investors who apply today or have recent applications pending: the assumption has always been that there would be some grandfathering provisions applied, but the specifics are unknown. Current EB-5 investors who have already been granted permanent legal resident status will not be affected by changes to the EB-5 program, including expiration of the program. In fact, it is likely–though not certain–that any changes to the program like those described above would apply only prospectively, meaning that those with applications in progress would be unaffected. If you have concerns about how the potential changes will impact you in a specific situation, you should discuss those concerns with an immigration attorney at our firm. While there are many unknowns in the equation, there are also fundamentals you can count on. An experienced immigration lawyer can help you sort out the known from the unknown so that you know what you can rely on and what adjustments may be required. Contact Pride Immigration for more information.